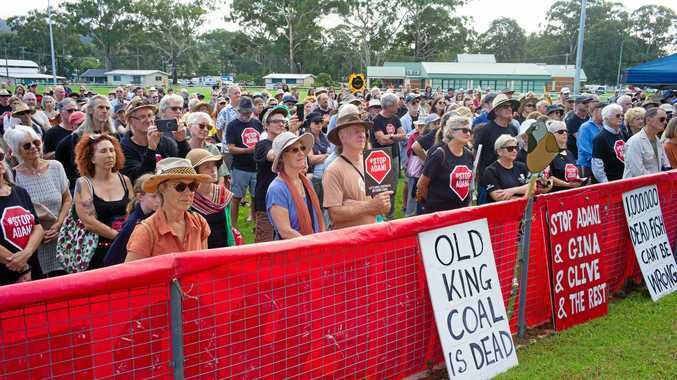 The Daily Telegraph has seen other HSC forums­ where the questions and answers were posted online. A "WELL-KNOWN" HSC loophole is enabling overseas students to see exam questions and answers before sitting their tests. Education authorities are now working to stop websites from publishing questions and answers after News Corp Australia exposed the loophole. Many NSW-based students are also discussing their just-completed­ exams - including answers - in open online forums­ before their peers in different time zones take the tests. Up to 400 students sit their HSC overseas. The correct answers to the HSC chemistry exam were this week passed on to tutoring company Matrix Education and published on its website just hours after the test. The Daily Telegraph alerted the NSW Education Standards Authority, which instructed Matrix to take the information down and keep it offline until 12 hours after the exam ended. The company immediately complied. However, a Matrix Education spokeswoman said that to close the loophole NESA would have to enforce a uniform­ rule for all online content­ after HSC exams. A tutoring expert said it was a “well-known, obvious loophole”. "Given the multiple sources of solutions that already existed in the market, we do not believe­ we were presenting anything that wasn't already widely available," the spokeswoman said. 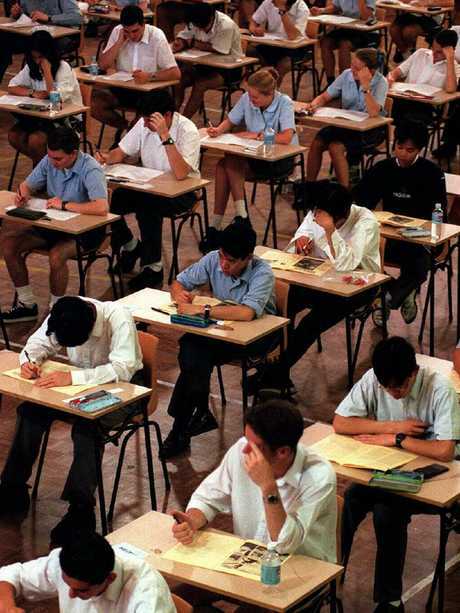 The Daily Telegraph has seen other HSC forums­ where the questions and answers were posted online soon after NSW students emerged from exam rooms. Australian Tutoring Association CEO Mohan Dhall said: "It is well-known, obvious loophole." 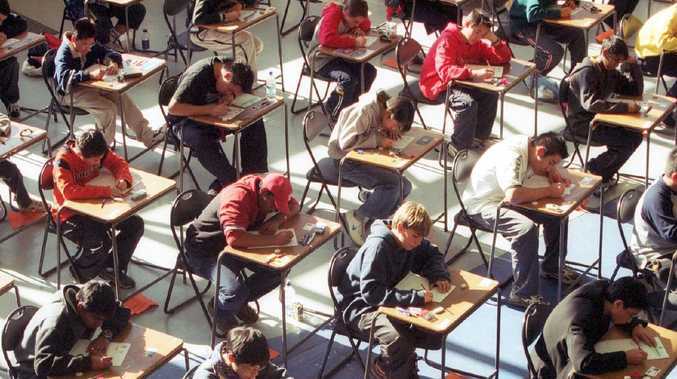 A NESA spokesman said that HSC exams sat overseas operated under identical conditions­ to those in NSW, and as close to their set time as possible, saying: "NESA has every confidence these students followed the proper procedures, which means they did not make contact with their peers or view the exam online."